No player has ever made a splash – literally and figuratively – on the PGA TOUR quite like Jerry Pate. After winning the U.S. 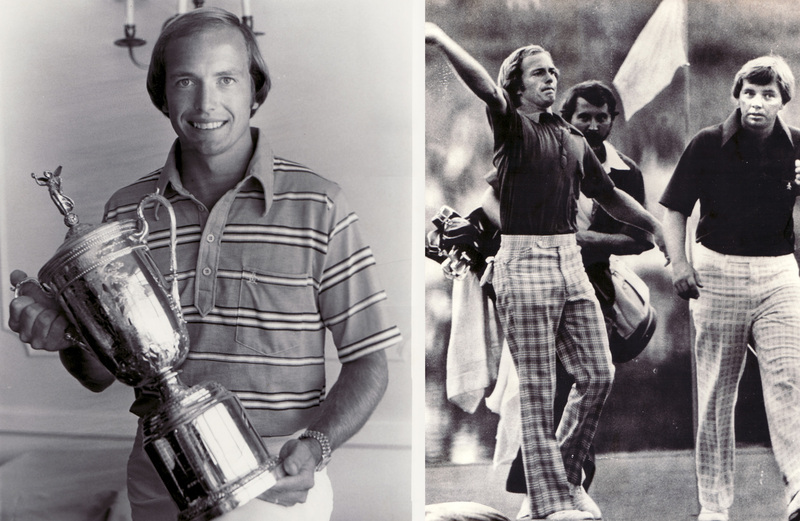 Amateur Championship and playing on the victorious U.S. Walker Cup team, Jerry took low amateur honors at the 1975 U.S. Open and was medalist at the 1975 PGA TOUR Q-School. Jerry dazzled the golf world during his rookie season on the PGA TOUR. 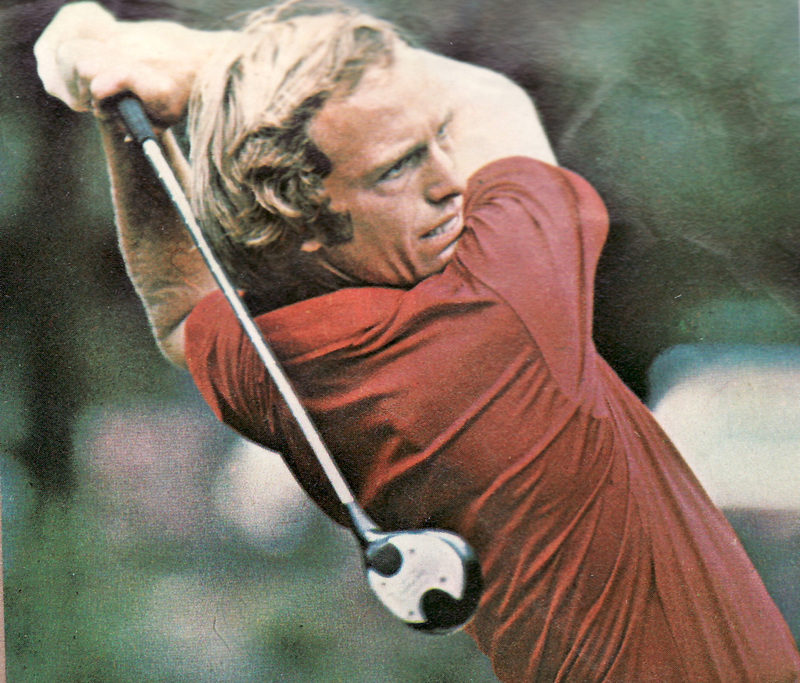 He won the U.S. Open title with one of the greatest shots in championship history – a 190-yard five-iron over water to within two feet of the hole. He added a second national crown when he won the Canadian Open later that year and garnered Rookie of the Year and Co-Player of the Year honors. 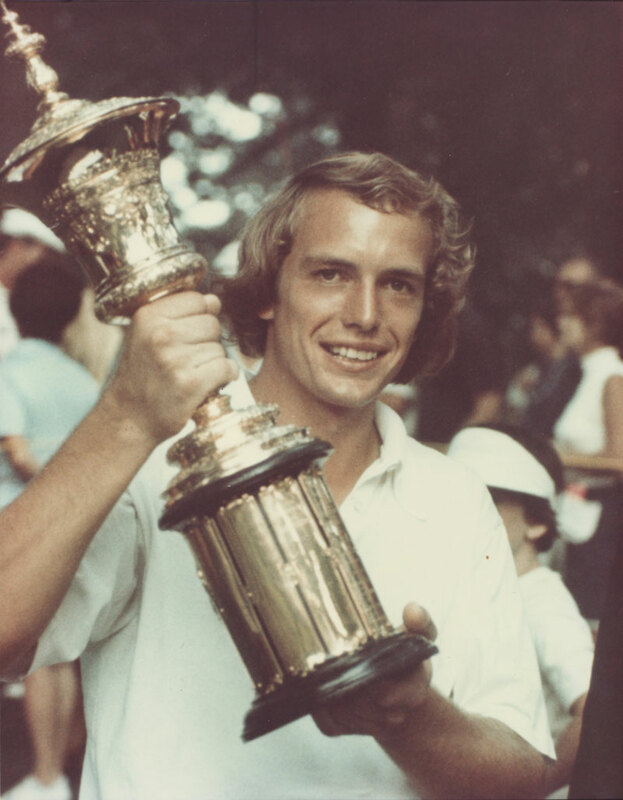 Between 1976 and 1982, Pate won eight times on the PGA TOUR and was one of the TOUR’s top players. Fans loved the color he brought to the game, including his orange golf ball, which he began using in 1980. In 1982, Jerry made golf history – and golf legend – when he won the THE PLAYERS Championship, the first held at Pete Dye’s diabolical new Stadium Course at the TPC Sawgrass. During the awards ceremony, Jerry delighted his fellow professionals and thousands of gallery members when he threw course architect Pete Dye and PGA TOUR Commissioner Deane Beman into the lake adjacent to the 18th green. Showing his trademark sense of humor, Jerry then dove in after them. 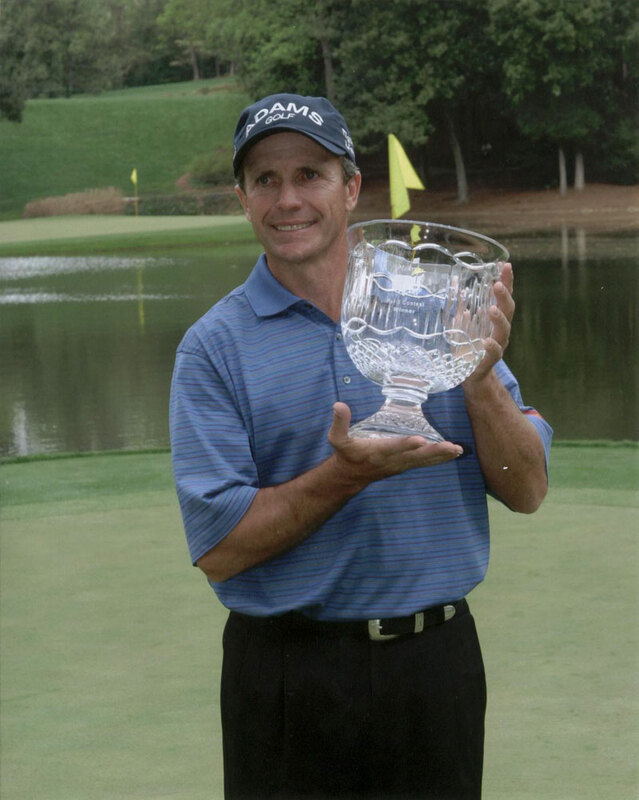 Shoulder injuries shortened Jerry’s PGA TOUR career, yet he has kept busy as a designer, developer, and business man.